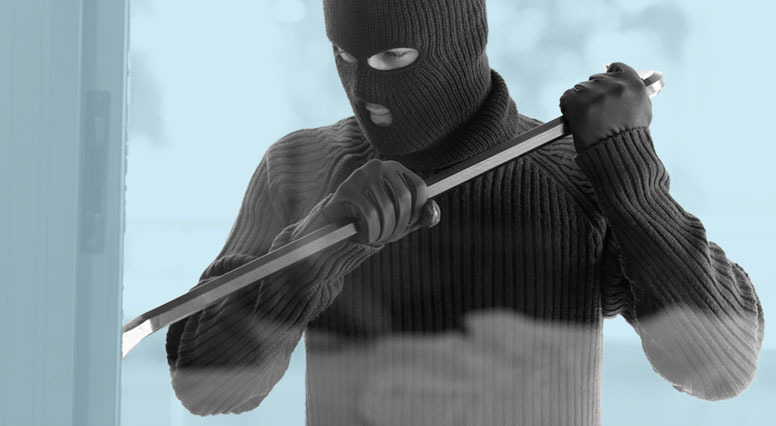 These days, social media is a very useful tool for burglars. See how you’re giving them important information without even knowing it. It’s not surprising that around 90% of Canadian adults have a presence on social media.1 And, social media means sharing information. Have you thought about who can see your profile and your personal information online and how it can be used against you? We have! As an insurance company, we see the possibilities more and more, as burglaries related to social media are now a reality. Who can see your profile? Burglars check when people check in to locations like airports and hotels using applications like Facebook. They know where you are thanks to the geolocation of your photos and your posts, and take note of any valuables in your photos. Think about the typical beach photo — geolocation can identify what hotel you’re staying, or a photo showing your new smart watch — geolocation can pin down your location, or even a photo showing the make of your new toy or the use of a keyword, like a hashtag. These types of posting habits provide sensitive information to hundreds of people in no time at all. By knowing where you live and when you’re not home, whether during the day while you’re at work or while on vacation, burglars can enter without worry. Worse yet, if they know you’ll be away for an extended period, they’ll take the time to steal more of your valuables. 1 Social Media Use in Canada, 2017, CanadiansInternet.com, 2017. 2 Where Americans Don’t Lock Their Doors, Eyewitness Surveillance, 2017.